SOBRE CERRADO STALINGRADO. 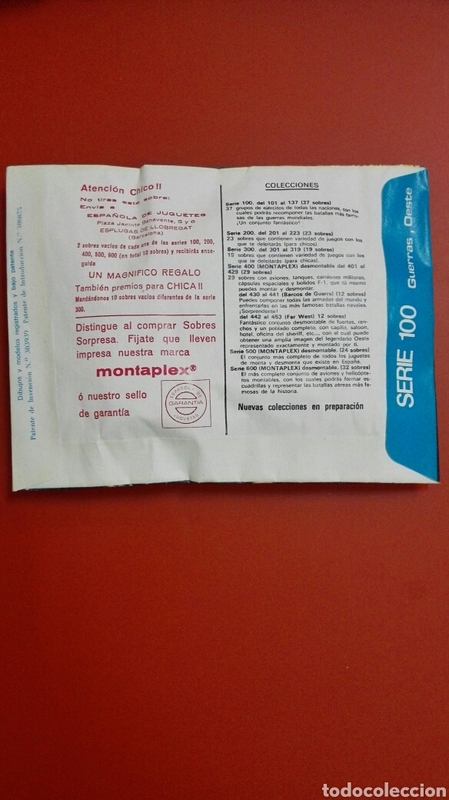 5 PESETAS. 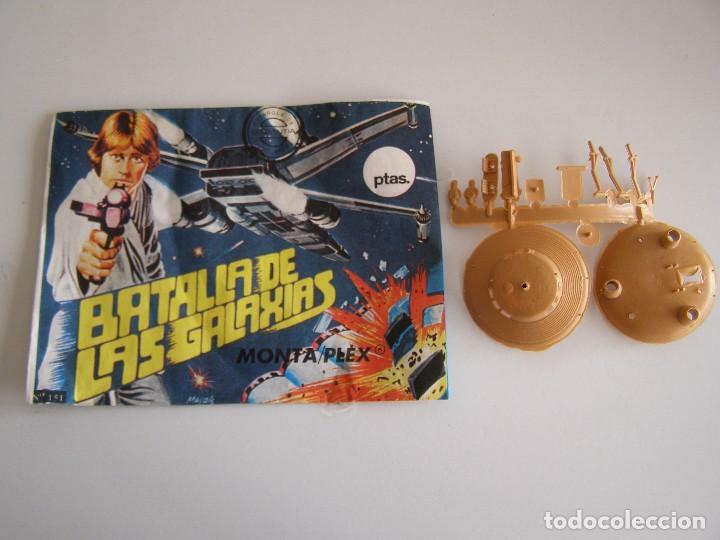 TIPO MONTAPLEX. EN UN LATERAL IMPRESO HERMANN HESS. Hora oficial TC: 00:41:50 TR: 120 ms.